Across history there has always been a presence of military. Our history is littered with wars, scrimmages, police actions, and battles of all kinds. From the wars of the Roman Empire to the current wars in Iraq and Afghanistan. The military has a deep and rich history. 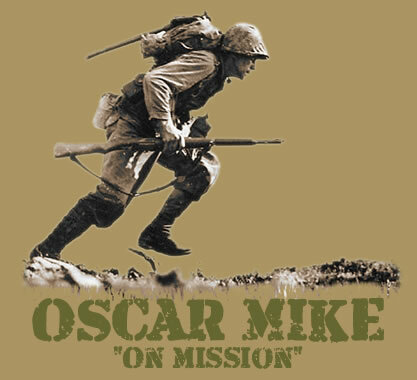 Oscar Mike, or On Mission, is a magazine dedicated to the discussion of all things military. 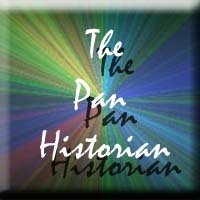 Checkout the article about us in the latest PanHistorian!